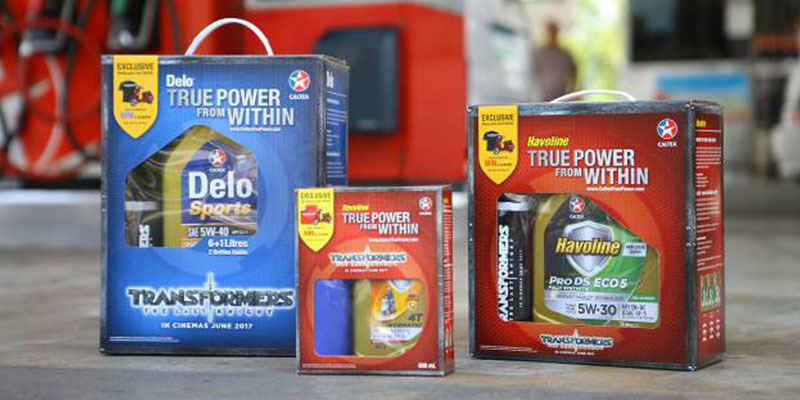 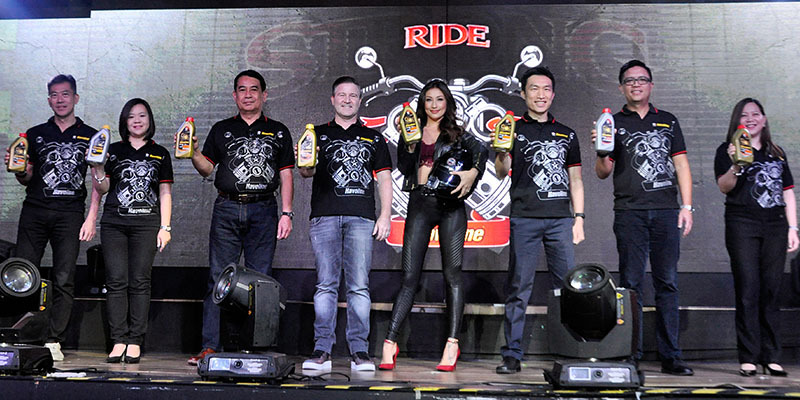 Home / Posts tagged "Chevron"
Caltex Havoline has recently rolled out its newest range of Caltex Havoline synthetic and mineral motorcycle engine oils. 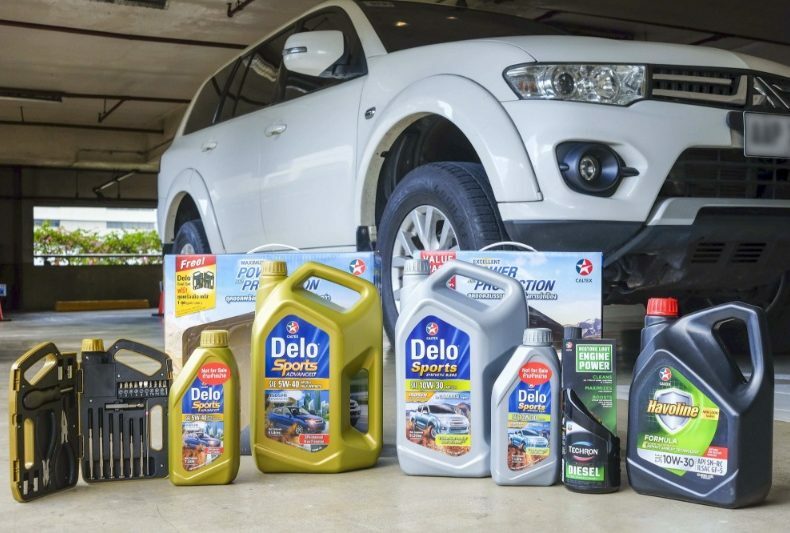 The promo runs from May 1 until July 31, 2017 in time with the release of Michael Bay's Transformers: The Last Knight. 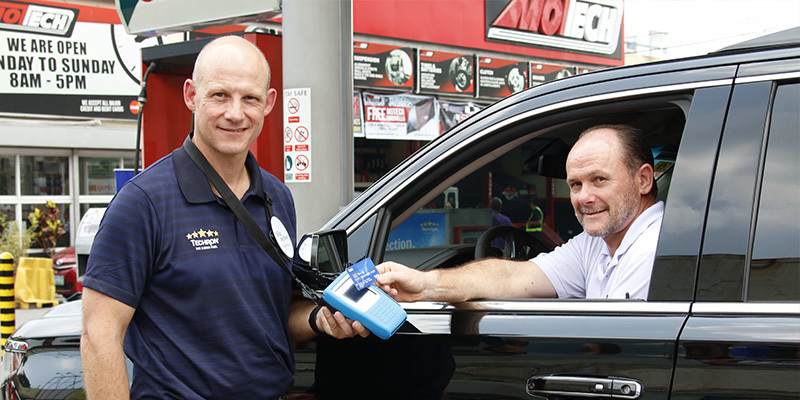 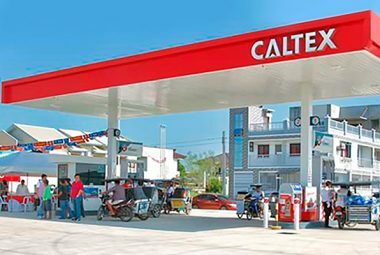 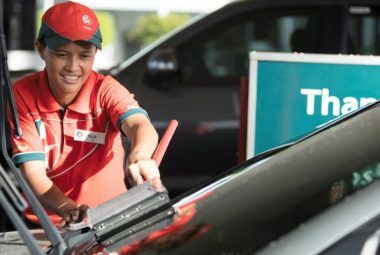 Caltex by Chevron Philippines, Inc. (CPI) recently introduced a new contactless payment system powered by Visa payWave.